For those who desire a piece of Nolensville TN real estate, you are sure to find a number of different Nolensville TN homes on the market. As you browse through all of the different pieces of Nolensville real estate, you will find a variety of homes to accommodate your budgetary and lifestyle needs. Make sure to speak Amy Wyatt who can help guide you through all of the different Nolensville homes on the market. You are sure to find a variety of different Nolensville homes for sale that will provide you with everything you desire in a new home. 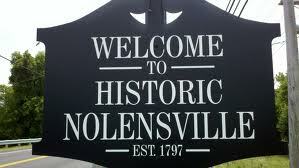 As a town in Williamson County, Nolensville has less than 6,000 people who reside here. The town gained its name when William Nolen and his family were making their way through town until the wheel on their wagon broke. Since they were left with no other option but to stop and evaluate where they were, he ended up finding that the soil was rich and full of natural resources. At that point, he decided to make the area his home. 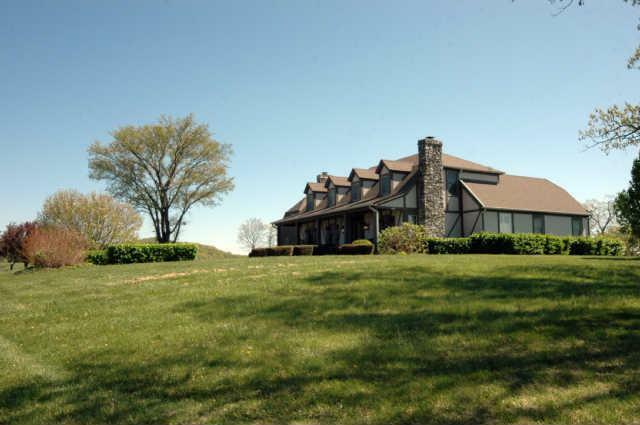 He ended up purchasing a large portion of land that became the foundation of Nolensville. In 1839, the town gained incorporation. One of the main attractions close by is that of the Jack Daniel Distillery. You will be able to head here and learn all about how the brew is made. While here, you have the option of purchasing this wonderful brew and bringing it home to enjoy later on as you watch the sun setting in the distance with your significant other. Take the time and learn all about this brew and the manner in which it is made. For those who are looking for something exciting to do, many people will enjoy a trip through Death Row – Sanitarium of Slaughter. Since the haunted house is around 80,000 square feet, you can expect to spend around 40 minutes just making your way through the entire attraction. Be prepared to do some walking, screaming and running all in one location. As you look at all of the different Nolensville properties on the market, you will be able to find one that meets your lifestyle and budgetary needs. Browse through all of the different pieces of real estate in Nolensville to see which one is going to provide you with the home of your dreams. Countless homes for sale in Nolensville will provide you with the chance to look around the area and determine exactly where it is that you want to be in town. As a potential Nolensville home buyer, you want to find the home that is going to accommodate everything you need in a new home. Contact Amy Wyatt today for assistance with Nolensville real estate.